Commercial farms became sites of intrigue and education recently as participants of the inaugural Farmer’s Forum toured selected farms in the country. Nearly 80 farmers from Samoa and around the Pacific visited Farmer Joe’s produce farm, the Malua Theological College plantation, and Malaefono Plantations to see how commercial farming can be done. 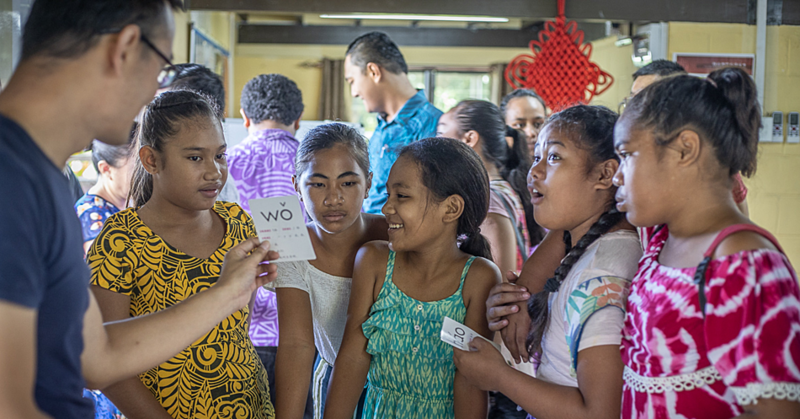 At the first site visit to Farmer Joe’s, Samoa’s biggest commercial farm, the farmers had many questions for their guide and farm manager Johanna Coyle. Amongst the banana plantations, and alongside hundreds of rows of pineapples, they wanted to know which fertilisers were being used, the irrigation, and staffing levels. 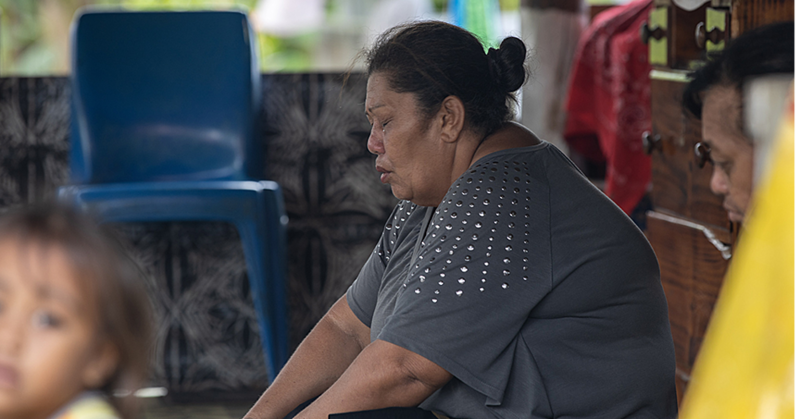 Alongside members of the Samoa Farmers Association (S.F.A) was a visiting group of farmers from the Pacific, who are in Samoa to exchange skills and ideas with local farmers. 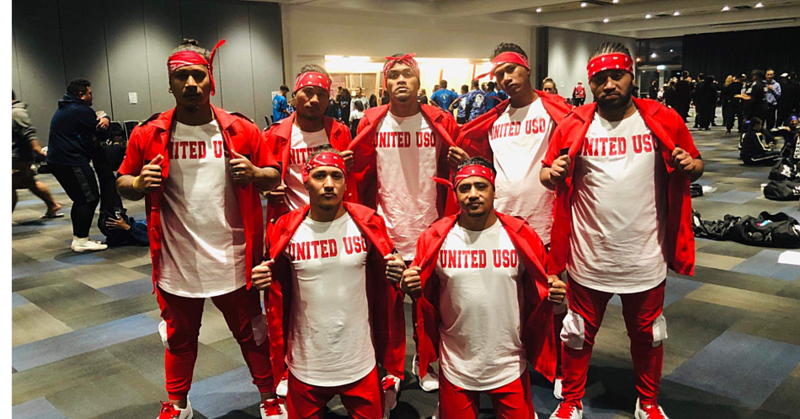 The farmers came from Tonga, Fiji, Papua New Guinea, Solomon Islands, and Timor Leste, who are all members of the Pacific Island Farmers Organisation Network. Many commented that while the scale was not relatable to their farms at home, the production skills could be transferrable. 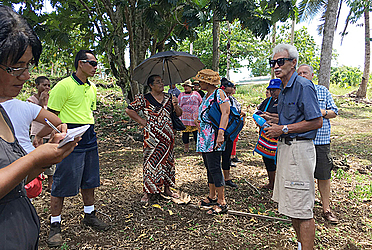 At the Malua Theological College plantation, the group learned about using covered tunnels to grow their food under and shelter their crops. S.F.A chairperson Afamasaga Tole’afoa said farmers have a hard time when their livelihood is subject to the climate and the weather. With some shelter, farmers can achieve some stability and reliability, he said. Organic plantations were the focus of the trip to Malaefono Plantations to see how, when used right, the crops can provide their own mulch and fertiliser with no need for chemical intervention. Beneath every tree was a heap of its own fallen branches and leaves, as well as coconut husks and other organic matter, providing nutrients to the base of the tree. These site visits were the second day of the inaugural farmer’s forum. Tomorrow they continue with intimate workshops with the guests from across the Pacific to share their experiences in more detail.